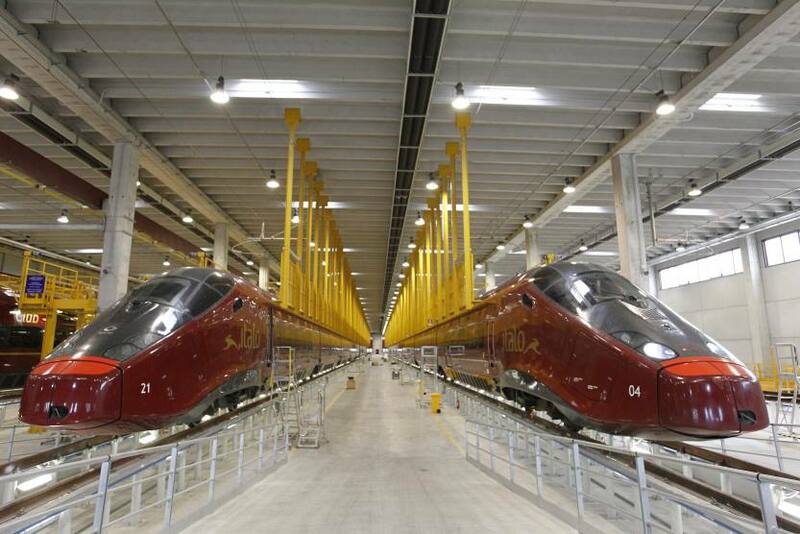 The fulcrum of rail transport. 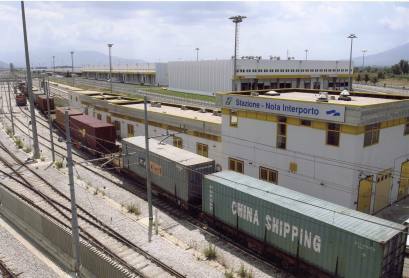 Interporto Campano is the only intermodal platform in Italy with a private railway station run by RFI (Italy’s rail network operator) inside it. The station, which can potentially handle up to 30 trains/day, is directly connected to the Intermodal Terminal through 13 pairs of collection and delivery platforms, each of which is 1km long. 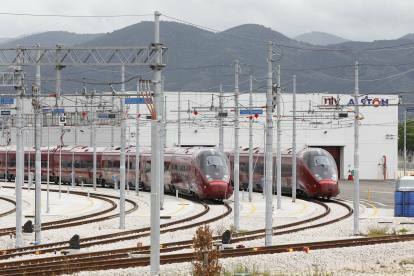 This means that European standard trains, up to 750 metres long, can fully enter the Terminal. 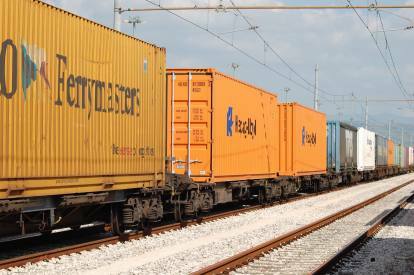 It also speeds up handling of Intermodal Transport Units (ITU) and the release of the goods. 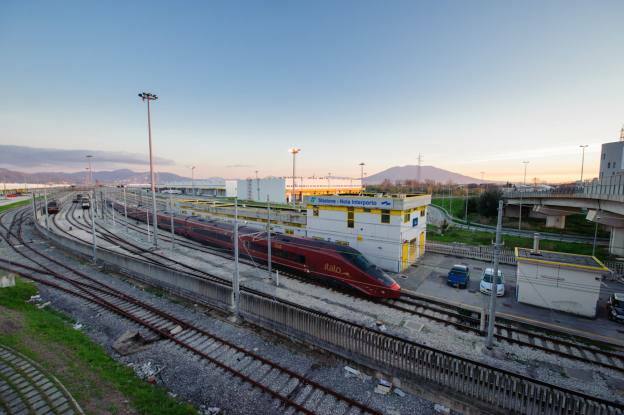 This is where trains connecting Nola to the whole rail network leading to northern Italy and Europe arrive and depart from. 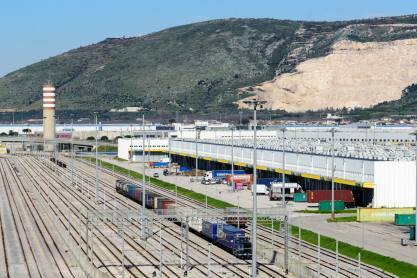 Interporto Campano controls two rail freight companies: “Interporto Servizi Cargo S.p.A. (ISC)” and “Nuovo Operatore Intermodale S.r.l. 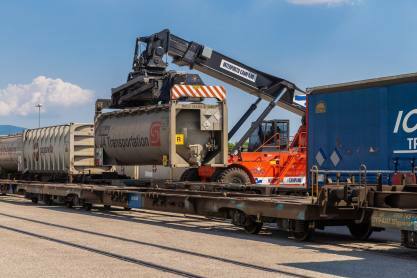 (NOI)” which, by combining a railway company and an intermodal operator, have developed a private domestic rail network, connecting Italy’s top freight villages and ports in a timely and efficient manner. 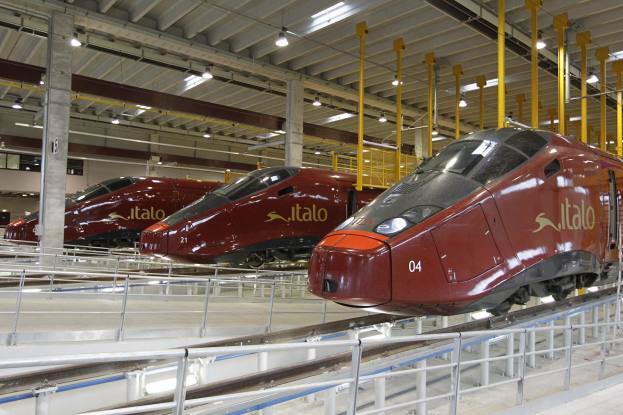 Alstom works providing maintenance for Italo trains have been up and running at the Interporto since 2011. 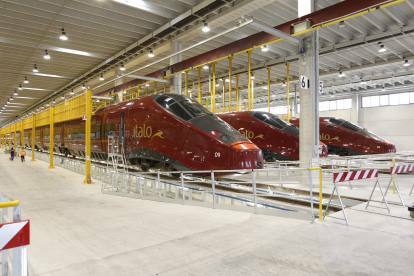 This is the only facility in place in Italy for the maintenance of new-generation Alstom AGV-Italo passenger trains. The facility was completed in 21 months. 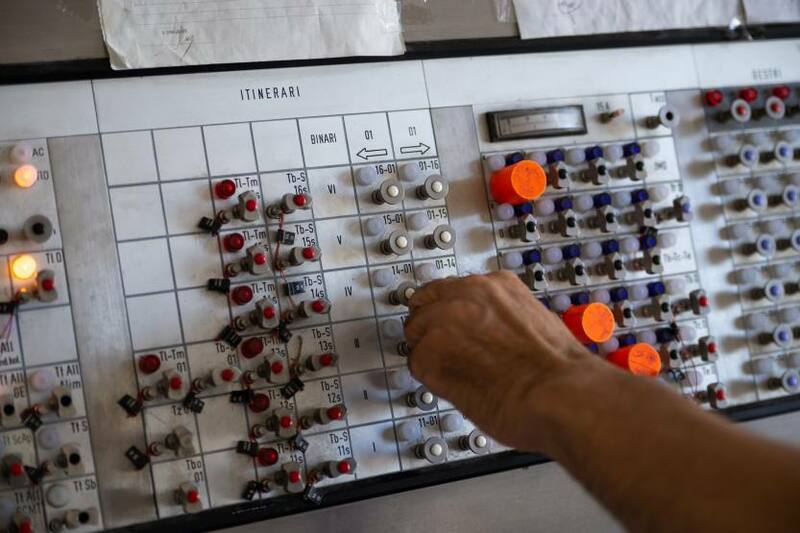 The area covers over 150,000 m2 and is fitted with comprehensive infrastructure featuring service buildings and two large depots with embedded tracks for short- and long-haul maintenance. 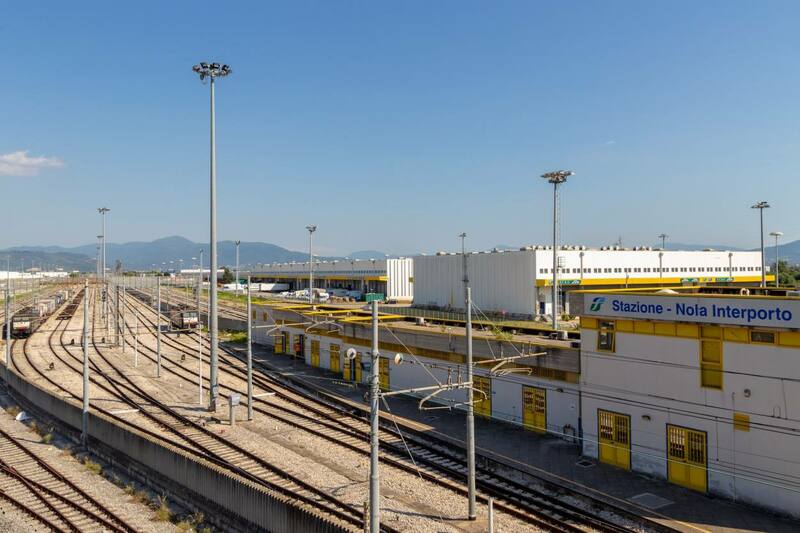 In the light of the development of Italo’s railway business and the resulting increase in the number of trains, Interporto Campano is extending Alstom’s current maintenance depot, with delivery in 2019. 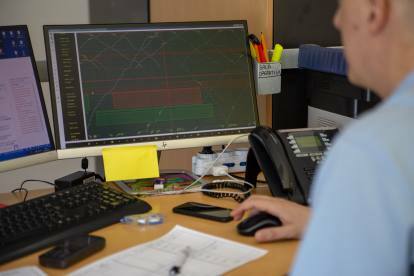 Structured in two stages, works involve civil works to build another 18,000 m2 of depot, as well as the railway equipment for four new platforms and all the necessary rail engineering installations for train maintenance depots, all in line with RFI standards.